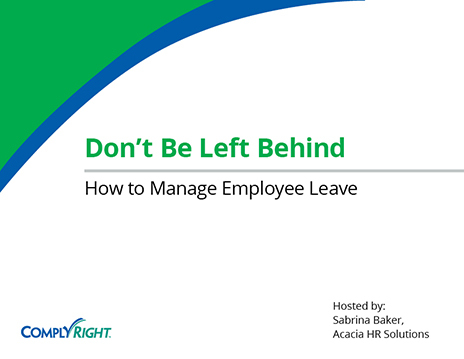 Managing employee leave requires a careful approach. 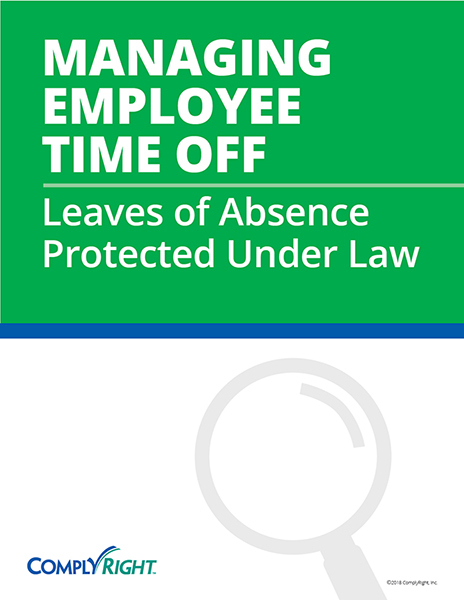 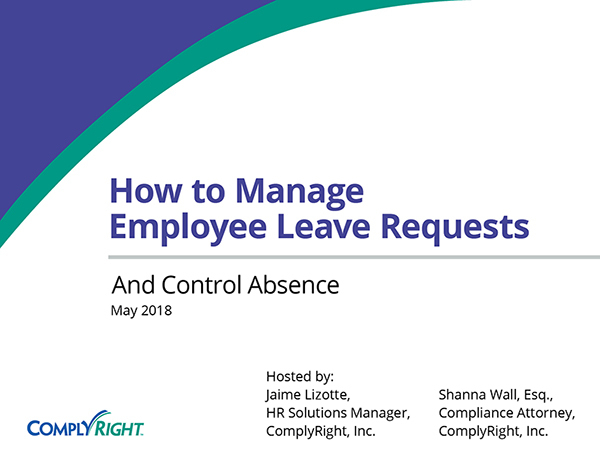 When granting employees the leave they’re entitled to under the FMLA, Military Leave (USERRA) and other laws, you need to keep a close eye on staffing and productivity levels. 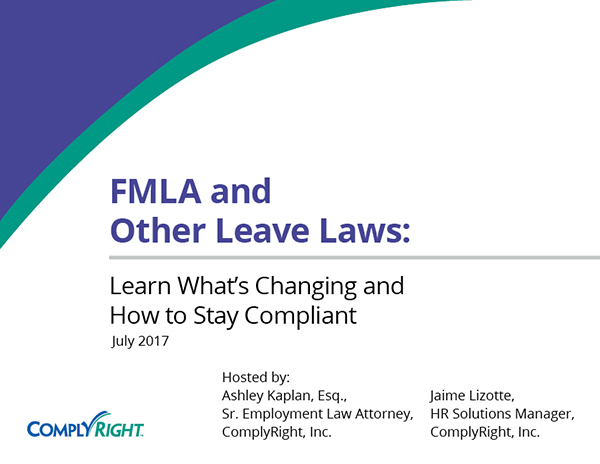 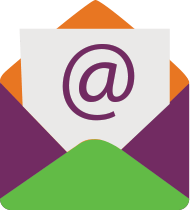 Our experts provide you with a clear understanding of what to do in various situations so you can you be confident you’re in compliance.